At Ladd Studios, we help you find your sound. 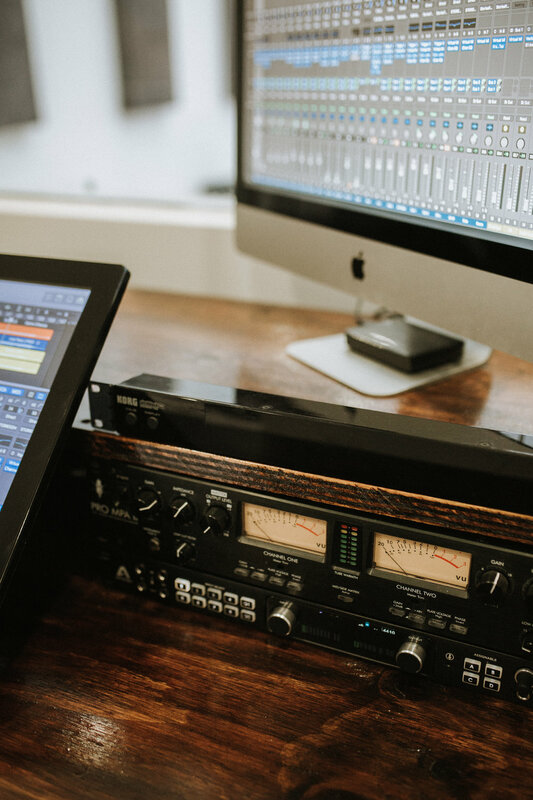 Located in Bendigo, Victoria, we offer a range of audio services for musicians; including recording, mixing, mastering, performance and production. We specialise in working with acoustic singer-songwriters and classic rock/metal ensembles. Treat the muso in your life with some time in the studio. READY TO RELEASE YOUR MUSIC? Enquire now to book your session with one of our studio engineers.